New York City Tourism | What Should I Do in New York City? What isn’t available with New York City Tourism? Hardly anything! Attractions, world-famous landmarks, theater, museums, architecture, TV and movies, 843 acres of green park, thousands of kids’ activities, every food imaginable …and so much more! 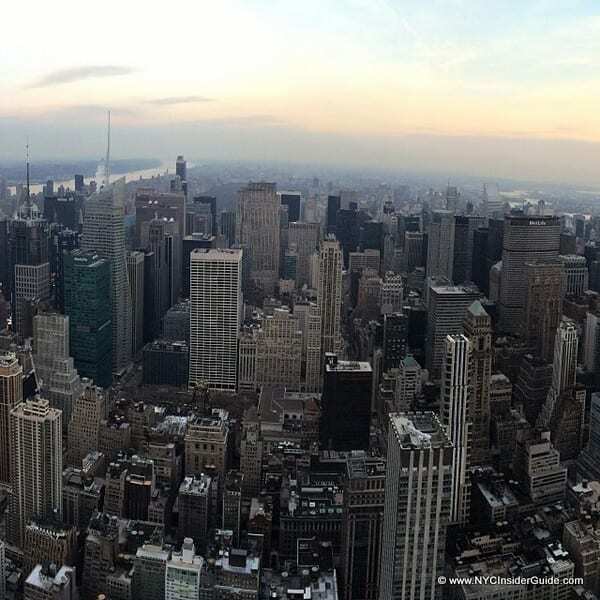 See what’s new for 2019 and check out New York City Tours, Maps, Shopping, Attractions, Manhattan Neighborhood Guides, Things to Do, NYC with Kids, Bargains, Coupons, Discounts and more at New York City Tourism.